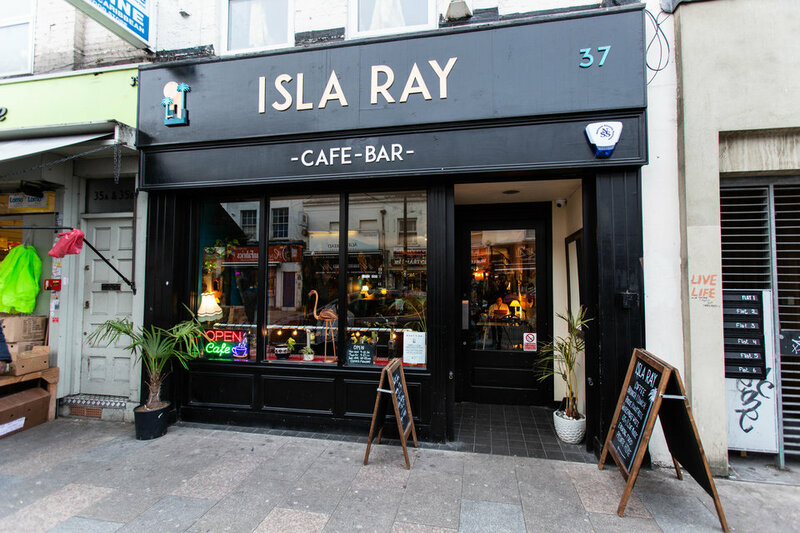 Isla Ray is a cafe/bar situated on Deptford High Street. 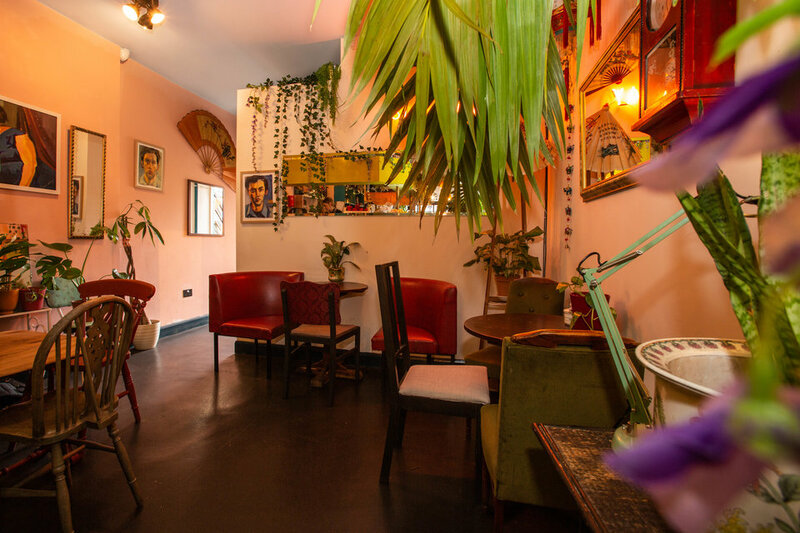 Serving up a delicious all day brunch menu and a sharing menu in the evening, along with coffee, cocktails, wine and local beer. 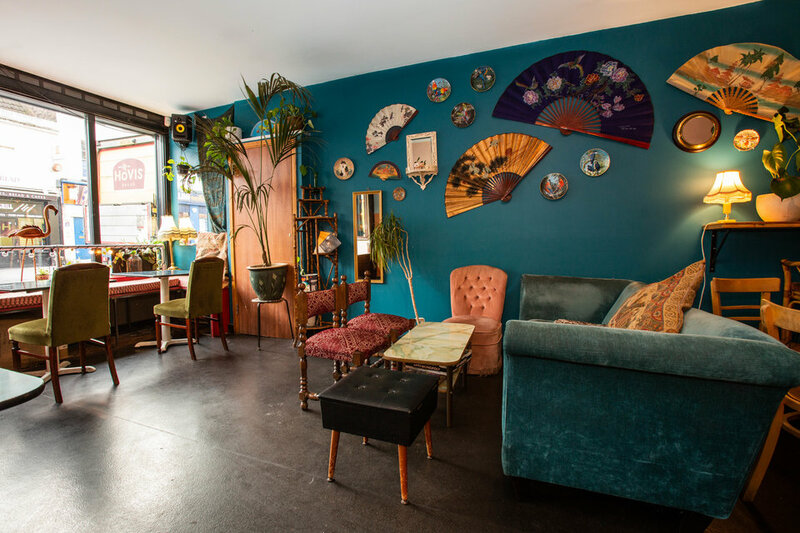 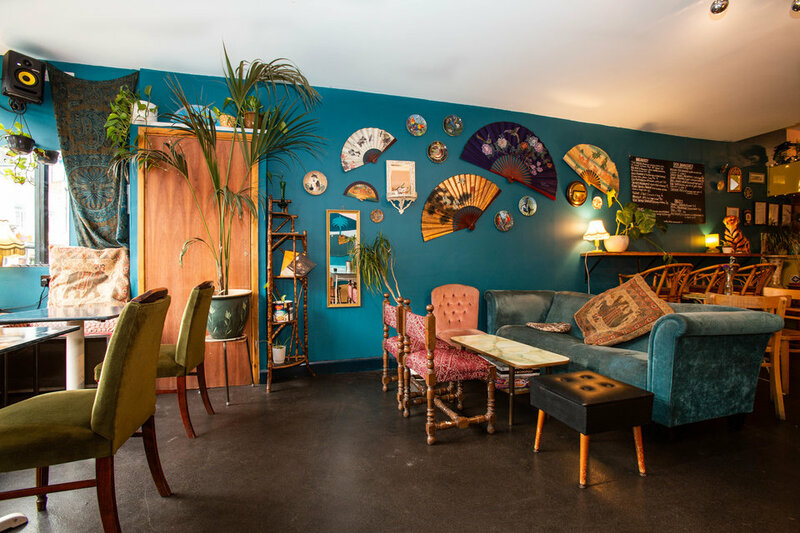 This venue is a place for creatives with everything from art exhibitions and live music. 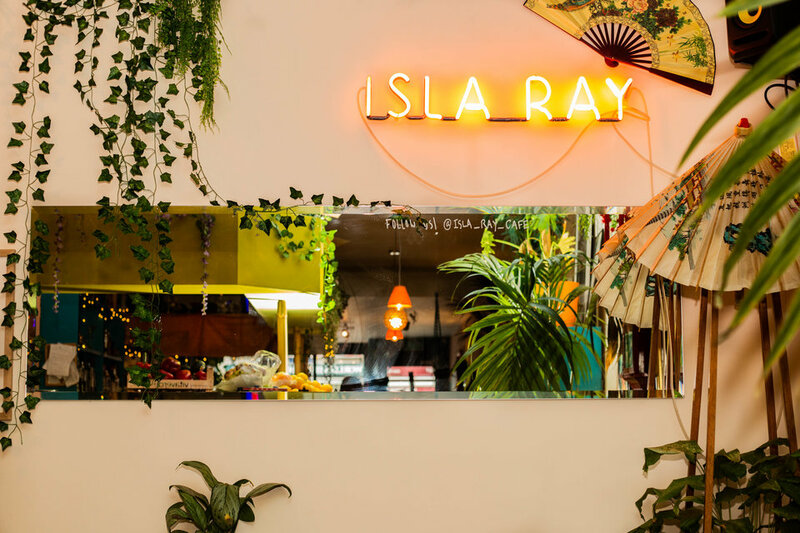 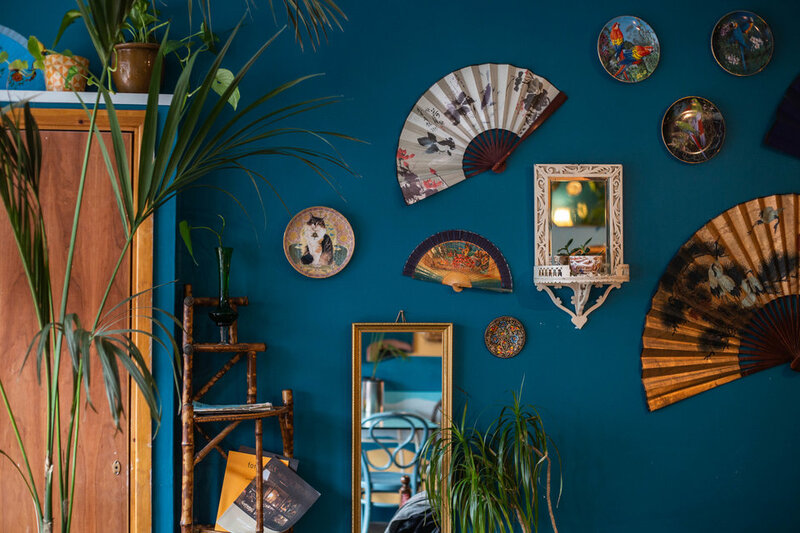 You can relax within the “open house” retro, tropical vibes and get lost amongst the brightly coloured plant-filled interiors.